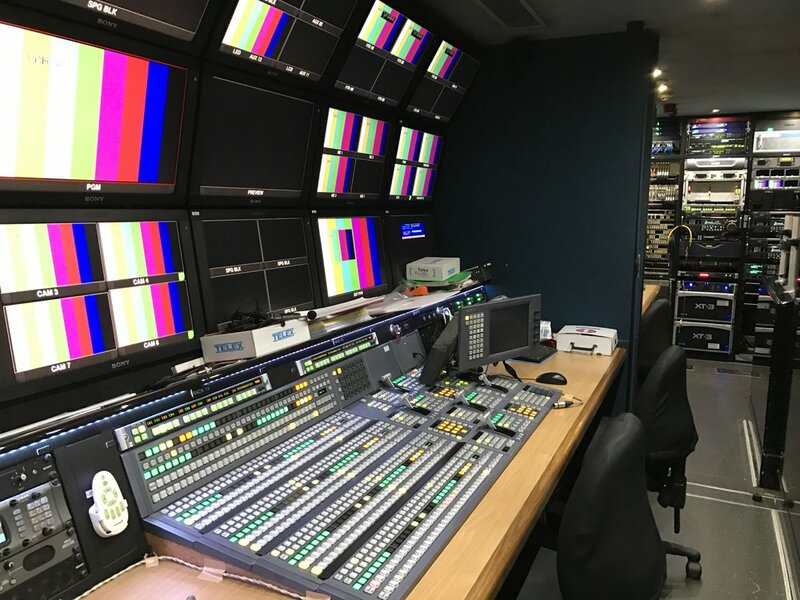 Do you need a mobile production truck for outdoor broadcasting? We’ve got the perfect solution for you. Any outdoor location becomes accessible with our handy HD OB truck, which is capable of not only processing and recording video and audio signals, but also transmitting your production live to any part of the world. This begets endless possibilities for your outdoor productions, that can be achieved with ease and convenience.